Worker Painting Wall With Spray Gun In White Color. Stock Photo, Picture And Royalty Free Image. Image 73888127. 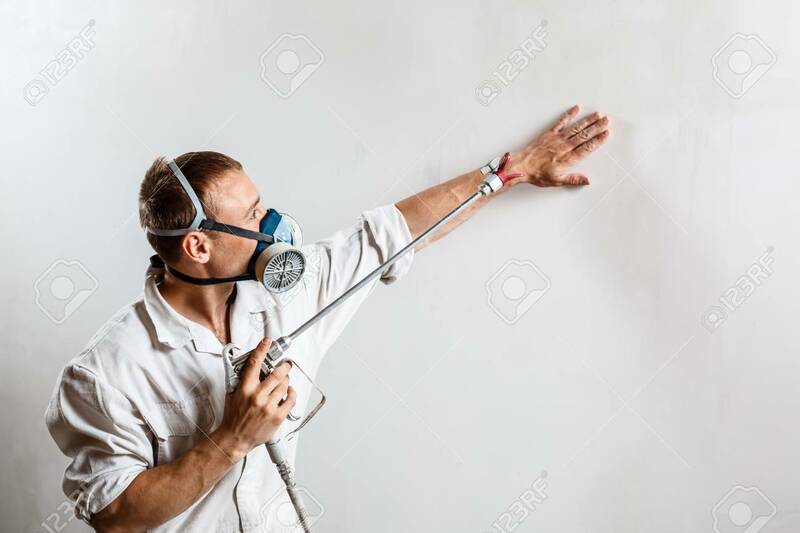 Stock Photo - Worker painting wall with spray gun in white color. Worker painting wall with spray gun in white color.